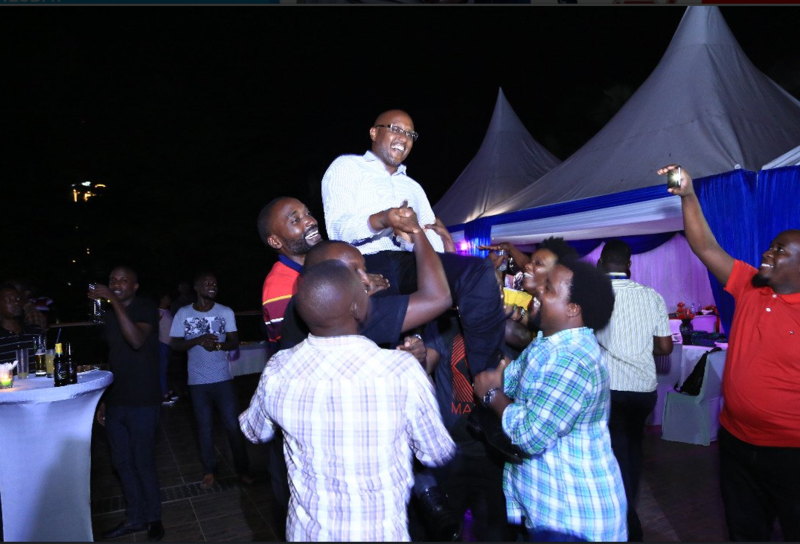 SERENA HOTEL – NTV Uganda staff on Friday night turned out to bid an emotional farewell to the former station news chief and a seasoned news anchor Maurice Mugisha who left the Serena based station in October this year. Mugisha was in October this year appointed deputy managing director for Uganda Broadcasting Corporation (UBC), a national broadcaster. Mr Mugisha joined NTV Uganda since inceptions from the now-defunct WBS TV. NTV Uganda has since appointed Ms Josephine Karungi as acting Head of News to fill the void left by Mr Mugisha. In a poignant speech, Mr Mugisha said he will forever be indebted to the NTV Uganda for the opportunity. 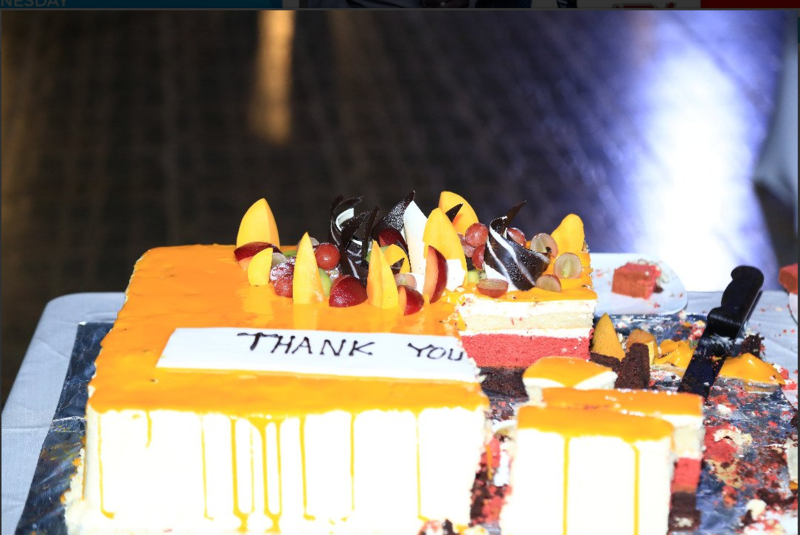 “I will forever be indebted to you all for making me a better person. Thanks for the support NTV Uganda and see you on these our streets,” he said. Several NTV Uganda reporters whom Mugisha raised have since shared emotional messages on twitter. Chief @MauriceMugisha an Exceptional Boss! No Doubt! You have to meet him and then you will know what am talking about. #Journalism.I would repeat it all over again. #Goodman! With you of course!” said Andrew Arinaitwe a reporter at NTV Uganda. Mr Mugisha was on the same day welcomed by UBC TV Newsroom where he is the new Deputy Managing Director. NTV Uganda has this year alone lost a number of journalists and media personalities including longtime news anchor, Rachael Arinaitwe Mwine and reporter Culton Scovia Nakamya who thrown in the towel to joing Buganda Kingdom owned BBS TV. Others include former “NTV The Beat,” host Douglas Lwanga, Zahara Toto and Anatalia Ozzy, the former Spark TV Live Wire presenters now at Next Media.